You’re not the only one making plans for Super Bowl 50 – so are many business jet and engine manufacturers as well as service support organizations. They all want to ensure that your flights to and from the Bay Area are as smooth and trouble-free as possible – even if you experience a maintenance issue upon arrival. That is no easy task, when your jet will be one of 1,200 that the FAA expects to descend on the 15 airports serving the San Francisco Bay, Napa Valley, and Monterey Peninsula areas, all of which require FAA-issued landing and ramp reservations from Thursday, February 4 through Monday, February 8. But regardless of the final count, when the final seconds tick down Sunday night, the last thing you’ll want to hear is that your aircraft is AOG (Aircraft On Ground), unable to depart for maintenance reasons. Visit the Gama Aviation Website for more information. Bombardier Business Aircraft’s dedicated Customer Response Team (CRT) Learjet 45 Parts Express aircraft and CRT mobile units will be on location to supplement its West Coast-based Field Service Representatives, providing full service support. Its San Jose truck will be on standby at the San Jose Airport and, the Van Nuys truck relocated to the Oakland Airport, with an additional mobile team of technicians on standby in the San Francisco area to provide fast resolution of AOG and unscheduled maintenance events by bringing in parts and additional technical personnel if required. 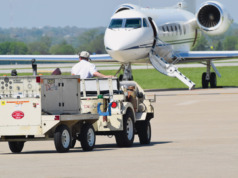 Those CRT mobile units are manned by a team of technicians and carry state-of-the-art diagnostics equipment supporting Learjet, Challenger, and Global aircraft, as well as a wide array of equipment to perform a variety of unscheduled or scheduled maintenance tasks. Visit the Bombardier website for more information. Constant Aviation AOG Mobile Teams are now based in the San Francisco area and staffed by skilled maintenance, avionics, and structure technicians experienced on virtually every make and model of jet and turboprop airframe and engine. Constant Aviation and its AOG Mobile Teams, which in 2015 supported 75 different aircraft types in more than 2000 service events, offer a nationwide AOG support system. Constant’s technicians deploy from more than 15 cities, offering immediate emergency response capability anytime, anywhere – before and after the Super Bowl – to help return business jets and turboprops to flight-ready status, and keep you and your passengers on time and on schedule. Visit the the Constant Aviation website for more information. 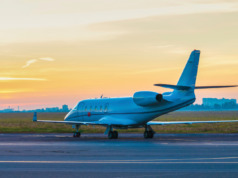 Dassault will offer an expanded range of on-ground services to support Falcon Jet owners with two GO Teams staffed with two AOG technicians, and two additional technicians onsite. In addition to this standard onsite troubleshooting, two additional dedicated Dassault field technical teams and offsite resources will be available at nearby Falcon Authorized Service Centers, including a $25 million spares inventory in San Jose. The teams will be backed up by a dedicated Falcon 900 Airborne Support aircraft that, in addition to AOG support, can offer alternative lift to customers. Dassault also will provide operator support at a number of other special events this year, including: the Daytona 500 in Daytona Beach, Florida (Feb. 21); the Masters Golf Tournament in Augusta, Georgia (Apr. 7-10); Art Basel in Switzerland (June 16-19); the European Soccer Cup, France (June 10-July 10); and the Summer Olympic Games in Rio de Janeiro (Aug 5-21). Visit the Dassault Falcon Jet website for more information. Embraer Executive Jets will deploy one dedicated team to the Bay Area to ensure its customers will be fully supported in any situation. With almost 1,000 business jets in more than 60 countries, Embraer is prepared to assist its customers anywhere in the world, any time of the day. Embraer has developed an integrated comprehensive customer support plan for major global events with anticipated extraordinary air traffic like Super Bowl. This Plan includes broad logistic support and special procedures, in order to dispatch parts as required from its distribution center. 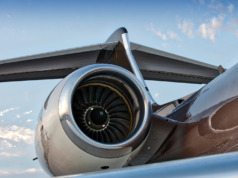 GE Aviation is offering additional technical support and dedicated field service representatives for customers flying GE-powered Falcon, Challenger, and Global jet aircraft. GE Aviation’s CA-based Authorized Service Centers offer comprehensive line maintenance, removals, and re-installations of engines and line-replaceable units (LRUs) and engine spares for CF34-3 engines. 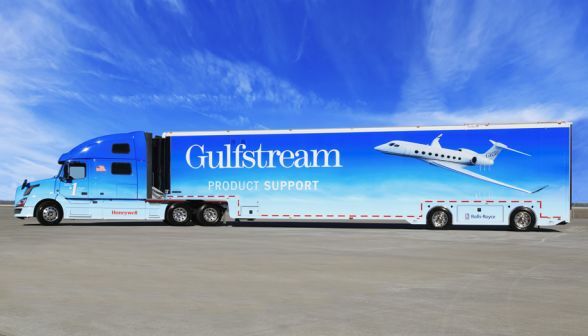 GE Aviation provides ASCs with comprehensive material support and training, and offers service agreements through OnPoint, a long-term hourly agreement program which provides cost-effective protection against unexpected downtime. Today, CF34 engines are in service with more than 1,000 business jet operators and more than 200 regional jet operators. GE Aviation’s global service network supports these offerings. Visit the GE Aviation website for more information. 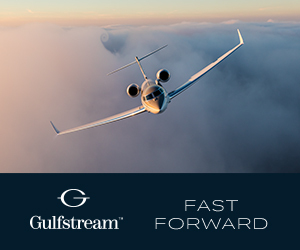 Gulfstream Field and Airborne Support Teams (FAST) will be on hand to support the full range of Gulfstream business jets. FAST Teams are designed to ensure a swift, well-coordinated response to all AOG situations. More than 20 U.S.-based pilots and technicians working in round-the-clock shifts are ready to respond and are equipped with two Gulfstream G150s as their primary aircraft. Since its inception in 2002, FAST has logged nearly 1,300 flight hours annually. 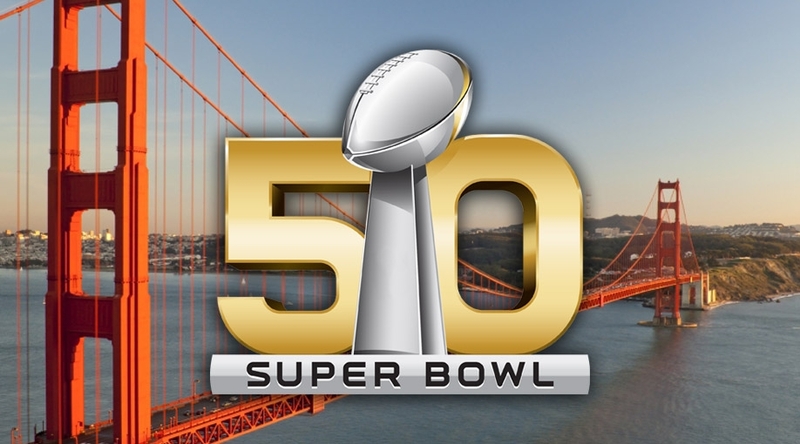 Honeywell has both Avionics and Mechanical Technical Support Engineers (TSE) located in the Bay Area who will be standing by in the event they are needed to support any AOG engine or avionics service requirements for the time leading up to and just after Super Bowl 50. Additionally, Honeywell has reviewed the most commonly used parts and made preparations to ensure that additional stock is reserved in anticipation of any possible orders for the event. With 15 destination airports in use to handle Super Bowl 50 traffic, Honeywell recommends that owners and operators contact maintenance support through its Aerospace Technical Support (ATS) group, for remote troubleshooting to determine if dispatching one of the local TSEs for further on-site support is needed. Honeywell’s ATS group is available via its AOG call center 24 hours/7 days a week toll. Visit the Honeywell website for more information. Rolls-Royce engines currently power the Gulfstream G350/450, G300/400 , G500/600 and G650, as well as the Global 5000 and 6000 aircraft . Rolls-Royce On-Wing Care (OWC) is a global in-field specialist maintenance support organization which has handled more than 6,000 field maintenance events and avoided more than 300 unplanned engine removals/shop visits since its inception in 2005. Rolls-Royce will have On Wing Care technicians and a Regional Customer Manager on site in the Bay Area for Super Bowl 50, along with spare parts in the region. 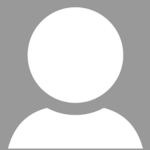 This will be supported by its 24/7 Operational Service Desk. Rolls-Royce also will provide onsite support and provision in 2016 for the Olympics, World Cup, and other high profile events that attract a significant number of business aircraft users. Visit the Rolls-Royce website for more information. As part of its 1CALL maintenance support group, two of Textron Aviation’s 60 Mobile Service Units (MSUs) will be onsite in the Bay Area to support the full line of Cessna Citation, Beechcraft King Air, and Hawker turbine business jet and turboprop aircraft using the Oakland, Mineta San Jose, and San Francisco airports. These MSUs are equipped to perform limited inspections, engine, tire and brake service, and more. Additionally, as part of its Air Response Service, two U.S.-based support aircraft are available 18 hours a day, seven days a week, to rush parts and technicians in response to AOG situations to keep Textron Aviation owners and operators in the air. 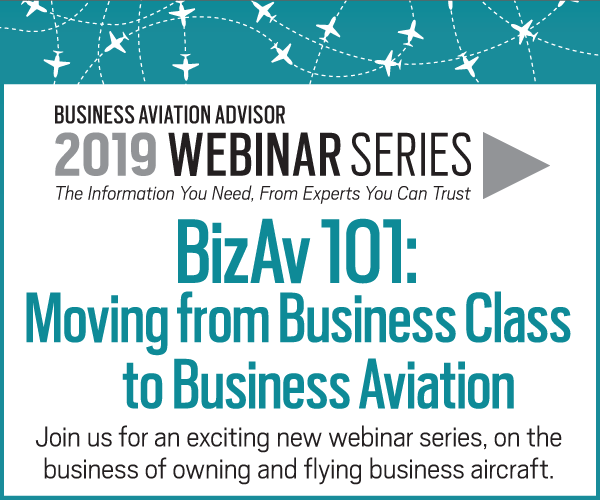 Visit the Textron Aviation website for more information.